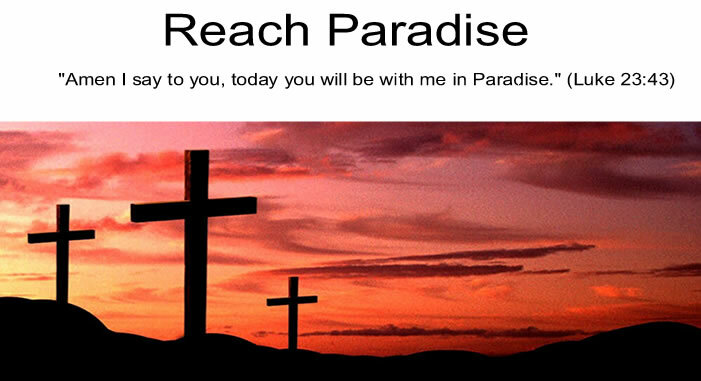 Reach Paradise: Am I Really Writing About A Psalm? Am I Really Writing About A Psalm? The psalms are beautiful, inspirational, and poetic. And yet I never really write about them. Worse yet, of the entire Liturgy of the Word section of Mass, I probably focus the least on the psalms. Maybe it is because they are sung. Maybe it is because they are more like poetry than prose (my high school English teacher will tell you that brick walls understood poetry better than I did). Or maybe it is because I am always looking ahead to the letters from Paul or the Gospel readings. But today, Psalm 40 really hit home. "Here I am Lord; I come to do your will." What a wonderful prayer to start every day with. It is so level-setting, and grounds us in the real reason we are given the gift of life. I often wonder how many times I "miss" God calling me to do something. Wouldn't it be a nice change of pace if I asked Him each morning what He needed from me that day? Great point well made. We never (rarely) ask God what He wants from us either because we're too concerned with our own world and our own needs; or because we're afraid at what He might ask of us. I love the psalms. There is something about many of them that seem to speak to me. I agree, today's psalm is how we should begin each day. It would certainly put a smile on God's face. Nice Michael! ☺ And very funny! The best humor is that which we turn in on ourselves! Touché!